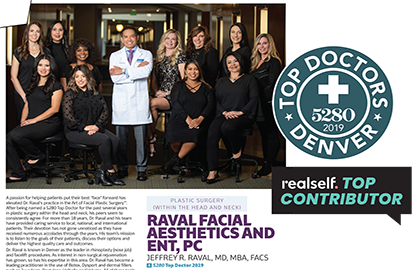 Thank you for choosing Raval Facial Aesthetics and Rocky Mountain Laser Aesthetics! Please print out the forms and fill them out prior to you appointment. Thank you and we look forward to seeing you on the day of your appointment.